On the framework of the ERA-MIN project "Network on Industrial handling of non-energy raw materials for European Industries", a new Joint Call was launched. 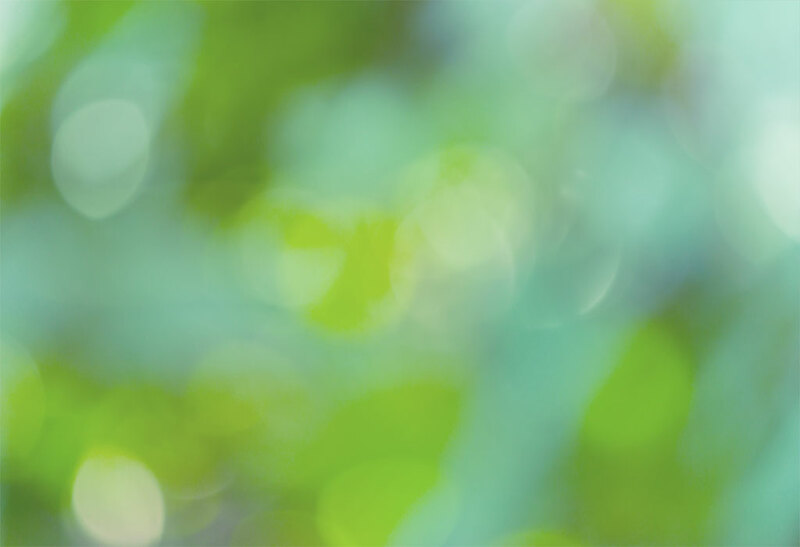 On December 10th,12th and 15th 2014, ALCUE NET will conduct three video conferences on Horizon 2020 dealing with open and future calls in the thematic areas of Bioeconomy,Health, Marie Sklodowska-Curie (MSCA), Energy, Biodiversity, Information and Communication Technologies (ICT)and Social Sciences and Humanities (SSH). The ENSOCIO team met in Marseille, France, to to work on the specific networking and promotion actions arising from the earlier ENSOCIO Cancún workshop (see appendix for description). Group work will focus on priority topics and actions as identified in ENSOCIO Reports D3-3, D4-3 and D5-3. During the 11th National Week of Science and Technology-SNTC 2014, that occurred on October 13th through 19th, throughout the country, the Ministry of Science Technology and Innovation-MCTI conducted a seminar about the Project High Tower of Amazonia-ATTO. In the frame of the ALCUE NET and INCONTACT 2020 projects and in collaboration with the Vice- Ministry of Science and Technology of Bolivia, a 2-day event on Horizon 2020 funding programme will take place on 27-28 October 2014 in La Paz, Bolivia. 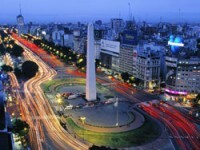 In the framework of the ALCUE NET and INCONTACT 2020 projects and in collaboration with the EU mission in Lima, CONCYTEC and la Cámara de Comercio de Lima, a 2-day event on Horizon 2020 funding programme was organized on 9-10 October 2014 in Lima. In the framework of the ERANet-LAC project, the 1st Joint Call on Research and Innovation of programme owners in the Members States of the European Union (MS), the Associated Countries to the 7th Framework Programme (AC), the Latin-American and the Caribbean Countries was launched on September 16th, 2014. Deadline for submission will be the 27th October 2014. 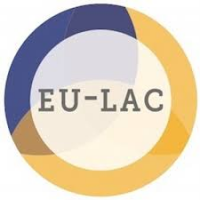 In the framework of the ERANet-LAC project, the 1st Joint Call on Research and Innovation of programme owners in the Member States of the European Union (MS), the Associated Countries to the 7th Framework Programme (AC), the Latin-American and the Caribbean Countries will be launched on September 16th, 2014. Under the Foundation's six-monthly Open Call, researchers and consortia may apply for grants of up to 24,300€ to fund research projects on topics relevant to the relationship between the European Union and Latin America and the Caribbean. ENSOCIO’s partner, National Commission for Scientific and Technological Research (CONICYT) made a presentation about the state-of-the-art public policy and scientific research on climate change in Chile.